Today's post is a special interview with this month's featured sponsor, Mira of Sweet Skins Organic Apparel. 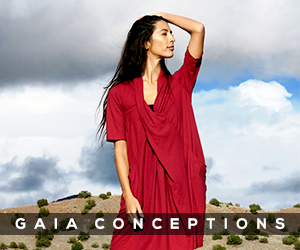 I had the pleasure of meeting Mira several years ago when we both showed our eco-fashion lines at Green Festival in San Francisco. She is a very sweet lady and a talented designer (and just as gorgeous in real life!). I hope you enjoy this peek into her world! Hi Mira! Please introduce yourself and tell us a little about your background. My name is Mira and I'm the designer/owner of Sweet Skins. I live in Eugene, Oregon with my three kids (and one on the way!). As a little girl, I traveled throughout Southeast Asia with my hippie parents and five siblings, settling in Thailand for the majority of my childhood. This was the perfect experience for me to discover a love of Asian art and the tribal design that adds a global influence to my pieces. I returned to the states at the age of 13. Later, as a young artist, I became a mother myself. I eventually made the move to Eugene to raise my young family, and it was here that I first became hip to the green movement and things began falling into place. 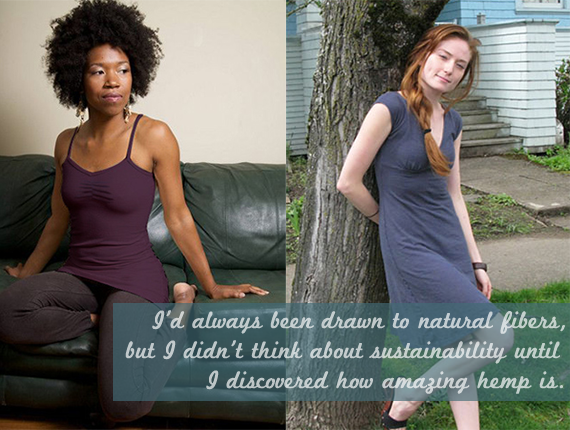 How did you become interested in designing sustainable clothing? 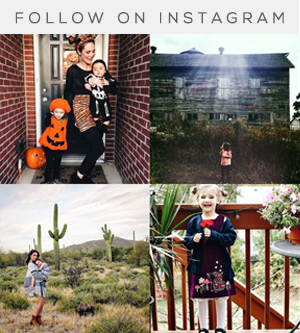 I've been sewing since I was a little girl, and started selling my clothing at the local farmers market eight years ago years ago. I'd always been drawn to natural fibers, but I didn't think about sustainability until I discovered how amazing hemp is. We share very similar ethics in the way we produce our clothing lines. 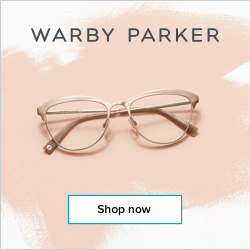 I've touched on sustainable design and production a little here in the past, but can you tell our readers a little more about it, and what Sweet Skins does to produce a conscious, eco-friendly line? We use ecologically sound fibers and fabrics in our designs, like eco-fleece, hemp, organic cottons and wool, for their low impact processing and superior texture and quality. Dyes are low impact and everything from fabric scraps to paper products are recycled or reused. We also practice conscious manufacturing. Our clothing is designed and constructed locally, in a converted garage studio sew shop by a handful of diverse women living in Eugene. 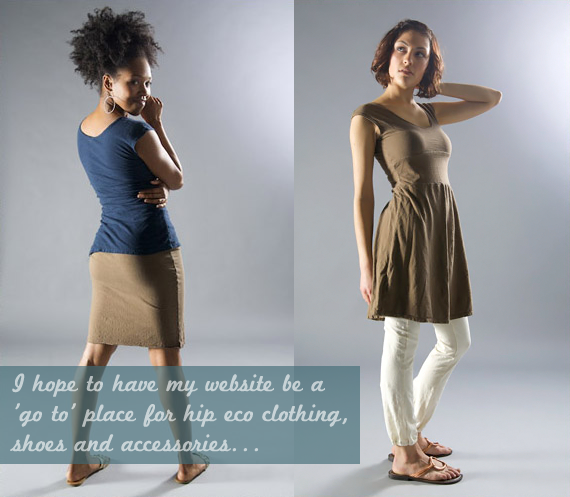 I hope to have my website be a 'go to' place for hip eco clothing, shoes and accessories over the next 5 years. And to continue to be committed to maintaining strong roots to the community, the health of the planet and to help pave the road for a new more conscious business model. I love and 100% agree with your business ethic. Is there anything else you'd like to share with our readers about it? I believe that running a business is a huge responsibility and also a huge opportunity to do good things. I want to be a role model for future companies and for young people from diverse backgrounds. One of our most popular series on Bubby and Bean is 'Friday is For Favorites.' Tell us your favorite of each of the following: color, movie, food, and band. My favorite color is dark plum. Movie is Slum Dog Millionaire. Sushi is my favorite food, and my favorite band is Bjork. Miss Mira is currently in Egypt for two weeks, and we actually conducted this interview during her layover earlier this week! Big thanks to her for taking time out from her travels to share a little about herself and her work with our readers. Make sure you take a minute to check out more of Mira's beautiful eco-threads in the Sweet Skins shop! You can also find her on Facebook, Twitter and her blog. 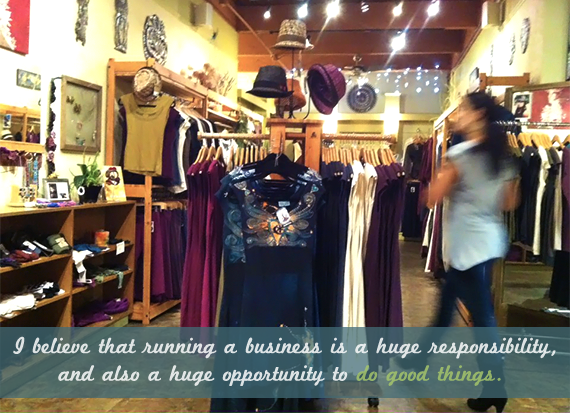 For those of you in Oregon, Mira also owns an eco boutique in Eugene, located at 782 Blair Boulevard. And you can also enter for a chance to win one of her beautiful eco-fleece wrap hoodies in our current giveaway. Thanks again Mira! 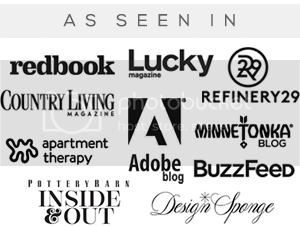 If you're interested in becoming a Bubby and Bean sponsor, we currently have just a few spots remaining for April (and are accepting sponsors for May at this time as well). Visit our Sponsor Page for details. 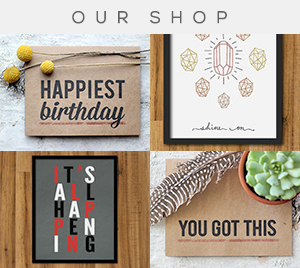 Thank you so much for sharing this shop. I absolutely love her clothes, and love that they are organic. I love that little dress. Awesome sponser! I just checked her out. I think it is so cool that they manufacture locally. Supporting small business is important! what a cool story and really pretty clothes.